The 2019 JAMB UTME began on the 11th of April, and it is estimated that over 1.5 Million persons are participating in this years JAMB exam. After every exam comes the result and we will be giving you a detailed guide on how to check your JAMB 2019 Result immediately it is released. 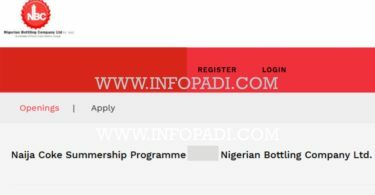 How can I check my JAMB Result 2019? JAMB Result 2019 Showing “You Do Not Have Any Result Yet”- What do i do? When will JAMB 2019 Result be out? In time past, to check the JAMB result it was required that all candidates buy a JAMB Result Checker Scratch Card, but now it has been made easy as you can check your result online at any point in time or location without paying any money for it. 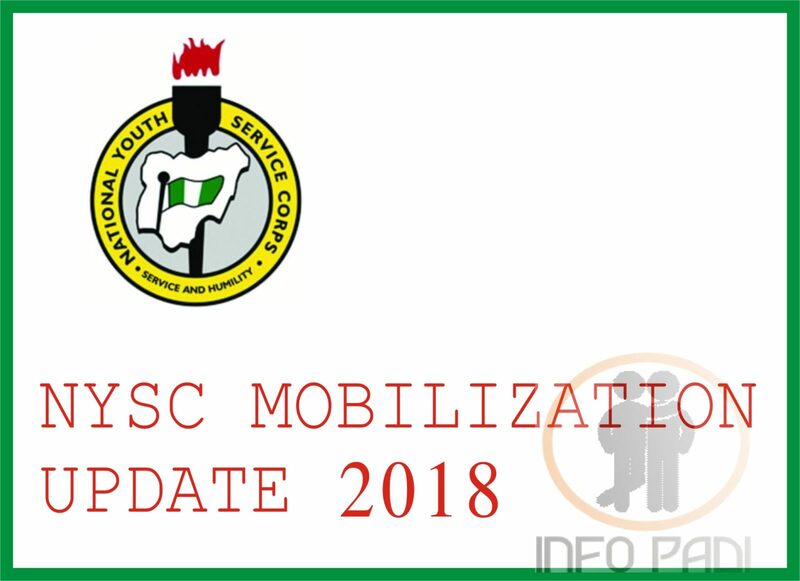 Information we gathered states that the JAMB UTME results would be sent to candidates email address and mobile phone numbers used during registrations. To be double sure, you can check your JAMB Score 2019 directly using your JAMB Registration Number. This is a guide on how to check your JAMB Result 2019 online with ease. We hope that the result turns out way better than you imagine. Please Note- You can only check your JAMB result 5 times after which you will be requested to buy a pin if you want to check again. Don’t waste the opportunity. Your result will be displayed on your browser screen, if it is not yet out you will see a message like this “You Do Not Have Any Result Yet“. 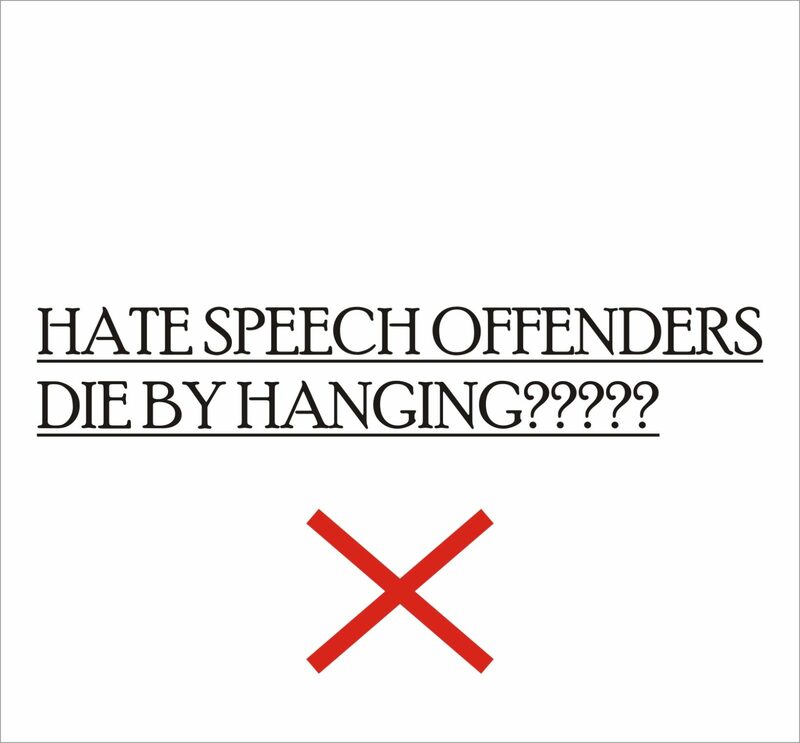 It is advisable to use google chrome browser or mozilla firefox browser to check your result. This status would be updated from the moment the result is out, keep checking this website for update. You can bookmark this page. Please Note- Only Candidates, who have written their examination 1 to 3 days before are expected to see their results online but if you see the message “You Do Not Have Any Result Yet”, please keep checking every day. 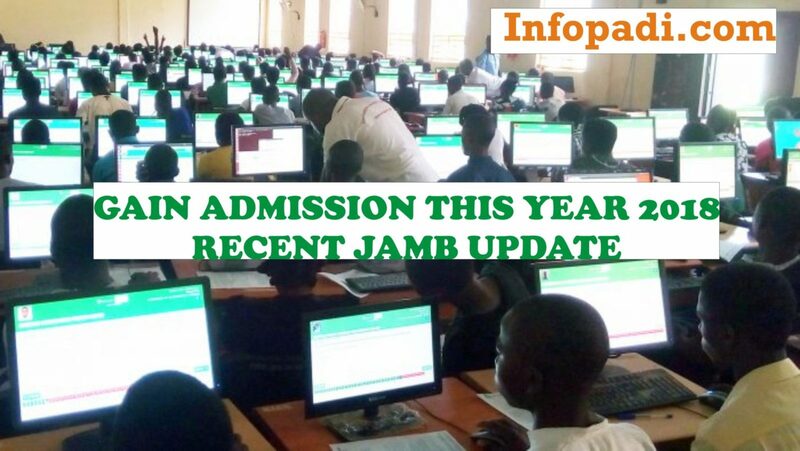 Are you wondering when JAMB result 2019 would be released and you need the correct information concerning your admission process? This is the right place to be. The exact date has not been specified yet. We will be giving you a detailed guide on how to get Post UTME Form 2019 and when it would be out. Ensure you follow us on our social media pages and also subscribe to this website with your email. Subscription is free. Let us help you gain that admission, you so much deserve and desire, we will be there for you all the way as your info PADI.